The institution, which is the vision of our beloved chairman and renowned industrialist, philanthropist Mr. B. G. RAMAKRISHNAPPA was started in the year 1985 and has completed 33 years of successful and premier service in the field of technical education in this part of Kolar. The institution especially helps the rural and urban youth to acquire knowledge in technical education. 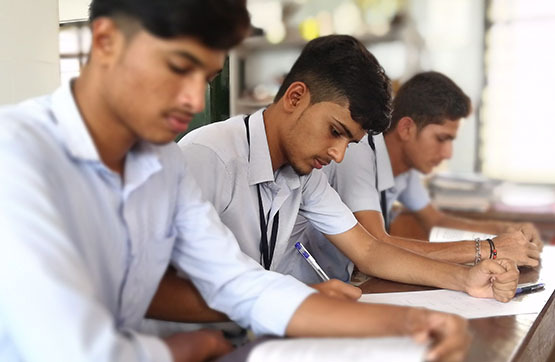 Our college is affiliated to Board of Technical Examinations, Government of Karnataka & approved by All India Council of Technical Education, New Delhi. Our polytechnic offers four engineering diploma courses under the semester scheme and they are namely. The examinations are conducted by the Board of Technical Examinations, Government of Karnataka. The odd semester exams are held in the month of Nov/Dec & even semester exams in the month of Apr/May. To achieve academic excellence with the base of character building. To impart technical and other essential education of higher standards. To create excellent facilities for technical education.